But you have no experience ..
On the 1st October a really bright young aspiring Graphic Designer called into Fuzion to show us his portfolio. This followed a very courteous email about wanting some work experience at no charge. The situation is really simple – Paul Wade a recent graduate of CIT, the Design & Communications course, like so many other graduates has no practical work experience. He is looking for a job and of course …. he has no experience! Instead of this being an obstacle he simply removed the problem by asking us to take him on for free in exchange for “experience” – he has been working and learning under Graham our Senior Designer for the last two months. As he says himself, he has learnt more in these two months than he had in his few years at college. The one thing we can’t teach him is something he had already in bucket loads – a great can-do positive attitude. The other thing about Paul is that he also has a job in a local supermarket, which pays his bills. As soon as the workload permits we would like to take him on here – why? He has a great attitude, he is a nice guy, he has integrated with our team and he has learned a lot. 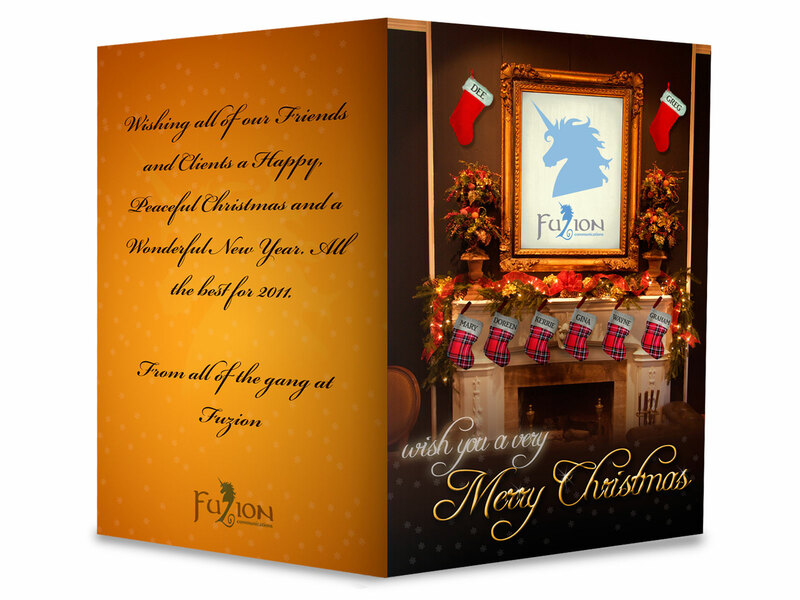 By the way – the Fuzion Christmas card you can see on this blog – that’s Paul’s work! Well done Paul for making it happen! This entry was posted on December 20, 2010 at 2:01 pm and is filed under Marketing, PR, Recession, Recruitment, Training. You can follow any responses to this entry through the RSS 2.0 feed. You can leave a response, or trackback from your own site.